10-14 working days from approved artwork (weekends and public holiday not included). Additional options added to product may extend this time, Allow an extra 1-2 working days for an option. 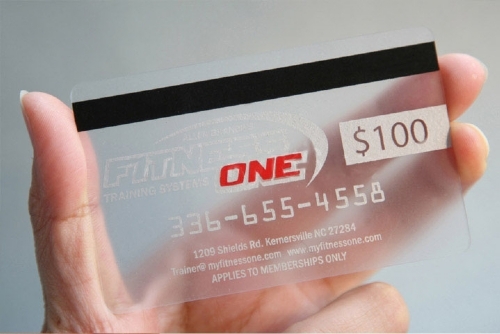 Clear plastic cards are printed full colour on 0.76mm clear PVC gloss cards, which gained popularity due to the kinds of special effects that are incorporated into the design. Boostprint helps client projects stand out and apart from their competitors.